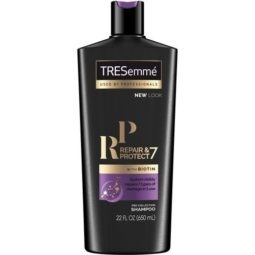 The TRESemmé Repair and Protect 7 Pre-Styling Spray is a lightweight mist to prime hair and maximize styling results. Safe for color-treated hair, the spray shields hair from heat and helps prevent split ends, leaving hair feeling smooth and shiny. 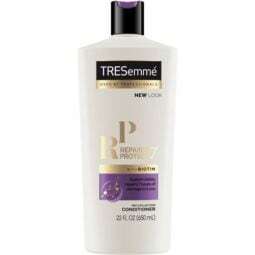 It also works to control frizz with 24-hour hair humidity resistance.